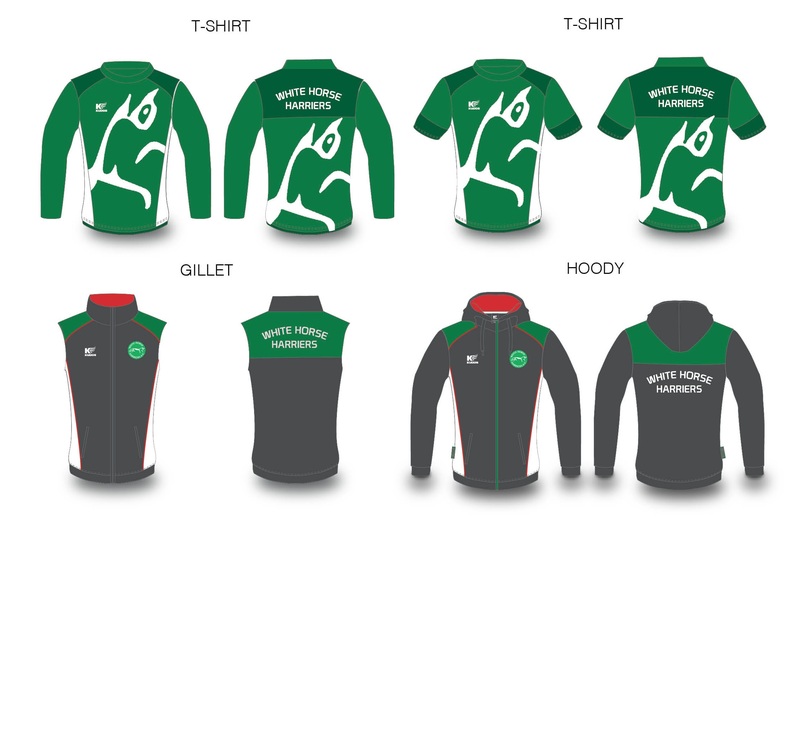 We are looking at the club kit and want to review the design as well as vest and other kit available. It’s your club and we want to understand your feedback on the draft designs. Please click here to see the designs and give your comments.